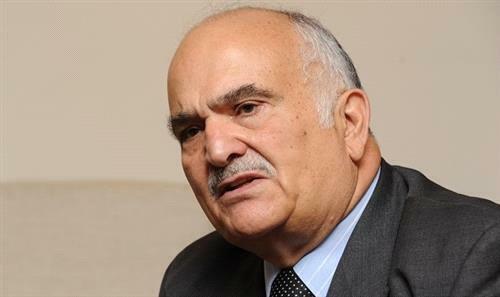 AMMONNEWS - His Royal Highness Prince El Hassan Bin Talal, on Monday, said the human dimension is the basis for the ethics of the archaeological work at the time of political and intellectual crises, emphasizing that there is a need to adopt an institutional approach based on the principle of cultural dialogue, which glorifies human values in the various historical periods. Addressing a special session in the second day of the 13th International Conference on the History and Archaeology of Jordan, Prince El Hassan said time is apt to engage students and researchers in the decision-making process regarding archaeological work, stressing that greater harmony is needed in order to manage human legacy. Vice President of the Jordan Museum's Boards of Trustees HRH Princess Sumaya Bint El Hassan said the conference has made it clear that: "Our history is not only past but a story that helps us build out future", calling for more efforts to protect the heritage from destruction and illegal trafficking.